Are business demands on technology increasing? Are new innovative solutions required? Is it time to implement the next idea? From building better applications, to mobile projects, to driving business process improvement you require gifted, technically savvy IT professionals on demand. Your technology projects don’t need to be a crisis. We work with our clients every day on their technology challenges and while they prefer to look internally, the constantly changing environment and business demands stretch internal IT teams beyond their capacity. After twenty five years of technology staffing service, our Technology Recruiters understand how to work with our clients to find the right technology talent. Our dedicated team of technology recruiters is highly skilled and consultant relationship focused. We employ and represent an expansive community of information technology professionals and business process talent. Our IT candidates understand the value of relying upon a trusted partner to accelerate their career. 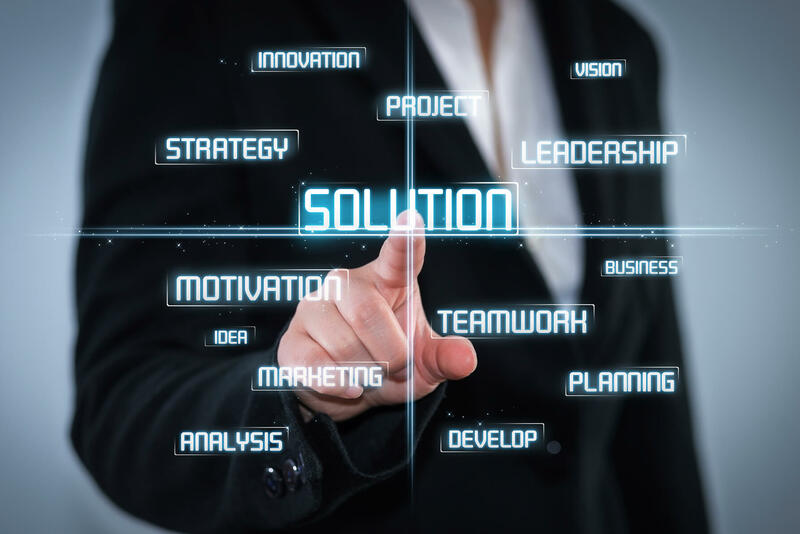 Because we are focused on both our IT consultants' careers and solving our technology clients’ unique challenges, we are able to continuously provide them options that are different from the rest of the market. It is not acceptable to be satisfied with what we have accomplished in the past, our technology staffing focus is on growing our business into the future. We work with our IT consultants to put them in the best position to perform and to stay on the cutting edge of technology. Our policy of constant consultant communication via both phone and in-person results in a unique relationship within the staffing industry - consultants being regarded as an integral part of the company. 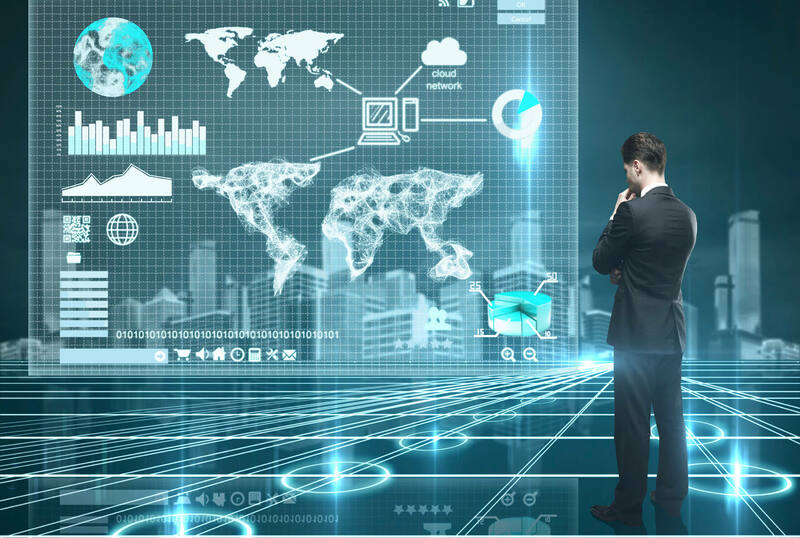 From project management, business analysis, application development, mobile app, business intelligence to ERP and database, we are prepared to provide you the unparalleled technology professionals you require.